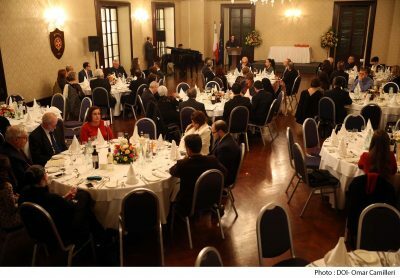 The Malta Council for the Voluntary Sector (MCVS), yesterday the 2nd of December 2016 presented the National Volunteer Award 2015 during an award giving ceremony at held at the Casino Maltese, Valletta under the patronage of the Hon. Helena Dalli, Minister for Social Dialogue, Consumer Affairs and Civil Liberties. 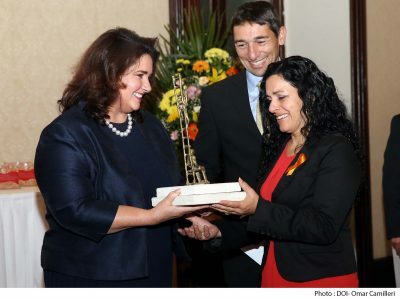 The aim of the National Award is to give broad recognition to the service done by the volunteers and Voluntary Organisations within the community, create awareness of the exemplary values displayed by the volunteers and organisations with the goal of locating role models for youth and wider society; and to recognise the important contributions made in various fields. The National Award is awarded to an individual volunteer who has contributed in any field, such as social, humanitarian, health, ecological, cultural, education, sports, etc. The voluntary work must have had a positive contribution towards a particular field and should ideally have served as an inspiration to others. This awards is complimented by another three sub awards which are the Youth Volunteer Award, the Volunteer Organisation Award and the Corporate Volunteering Award. 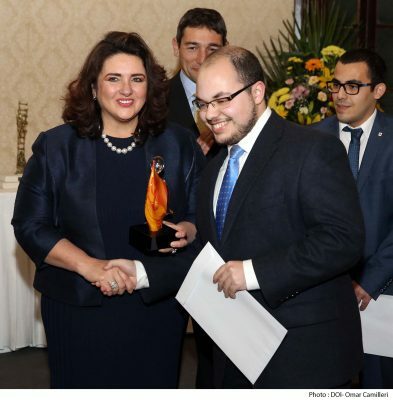 The Youth Volunteer Award is awarded to a Volunteer between the age of 16 and 30 years having the same aims as the National Volunteer Award and the main scope to promote volunteering amongst young people. The Volunteer Organisation Award is awarded to a Voluntary Organisation who has been outstanding in the sector in which it operates, being both innovative in its approach and services within the community as well as in its way of recruiting and supporting volunteers. The last award, the Corporate Volunteering Award, is awarded to that Company or Organisation coming from the Private Sector which has given tangible support to the Voluntary Sector, both by direct support as well as by supporting and facilitating its employees to volunteer. 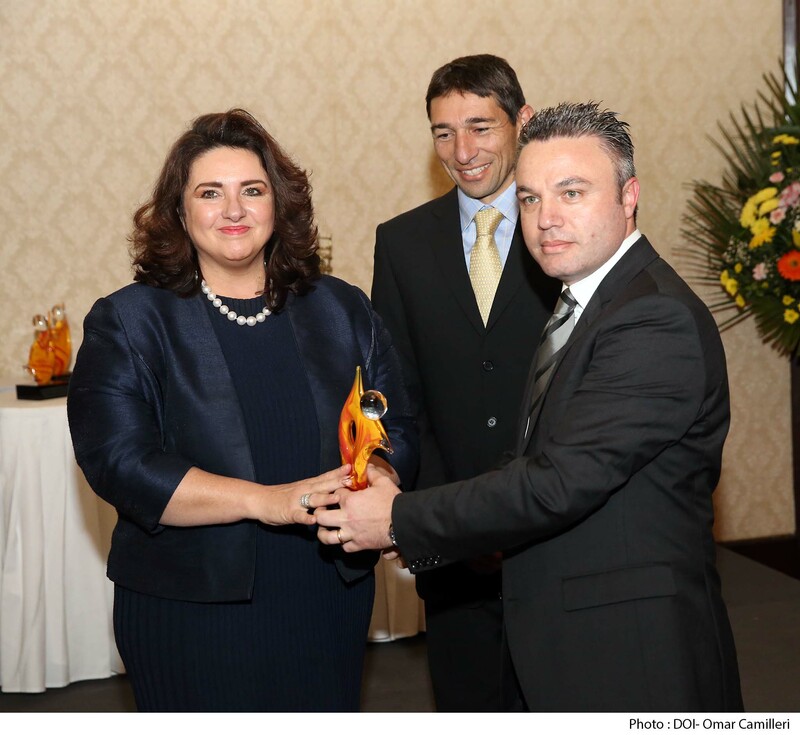 The Awards were presented by the Hon. 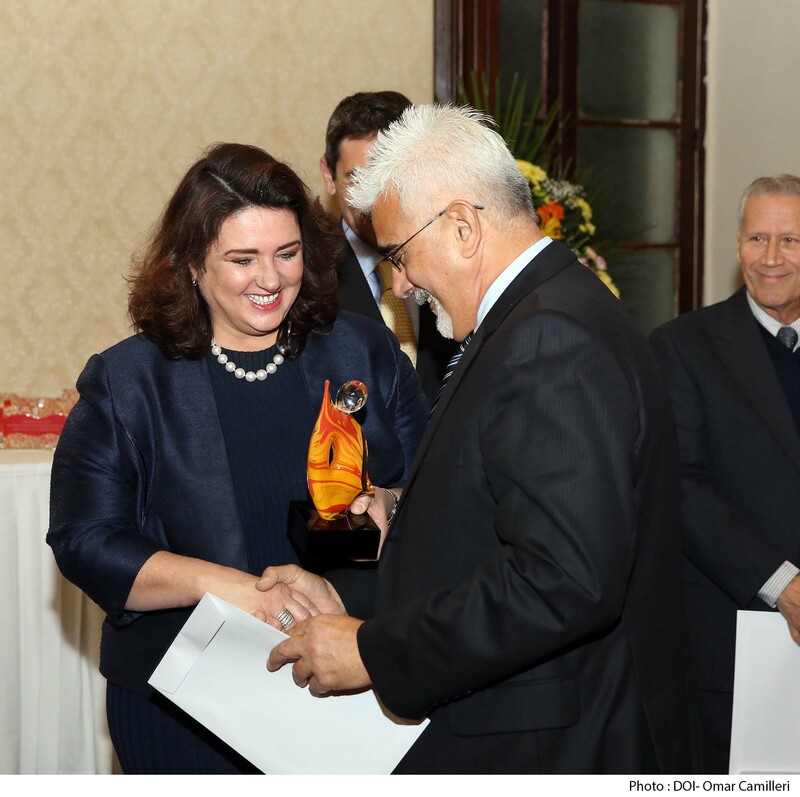 Minister Helena Dalli, Minister for Dialogue, Consumer Affairs and Civil Liberties accompanied by Mr. Nathan Farrugia, Chairperson MCVS.